If you like our theme, but wish to have it customized your way, you can hire the Start React team to do that for you. Write to us here. 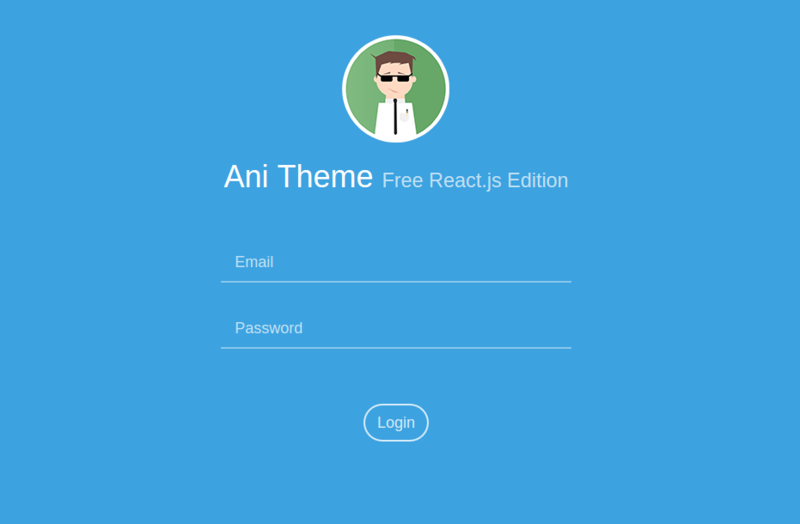 This project is a port of the famous Free Ani AngularJS Theme to React.js Theme based on Essential React using ES6 & Webpack. You need to upgrade the version, it will work then.